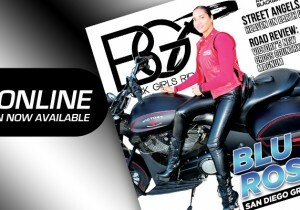 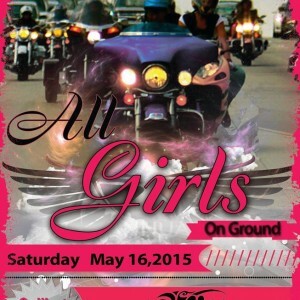 BGR May 2015 Issue ‹ Black Girls Ride Magazine | Motorcycles, Accessories, Biker Fashion and Events for Women Who Ride! 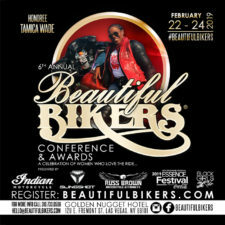 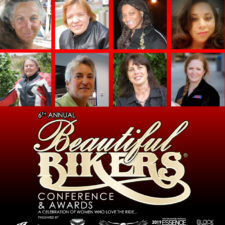 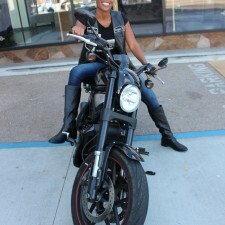 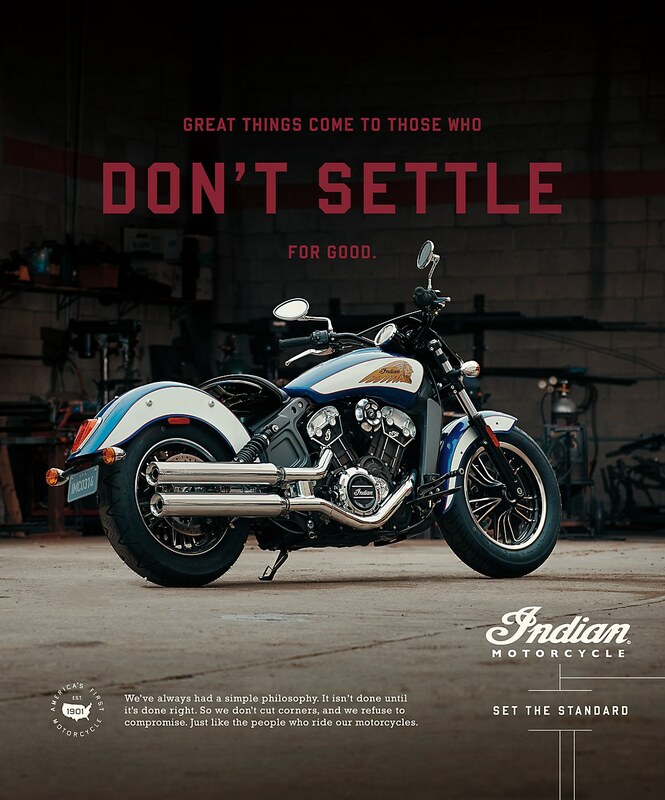 Introducing the first ever motorcycle magazine in celebration of women of color! 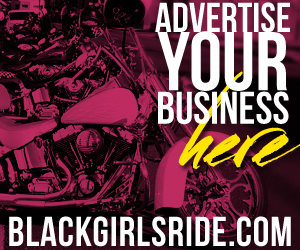 Each month, Black Girls Ride Magazine gives you exclusive access into the lives of these women and the bikes they ride. 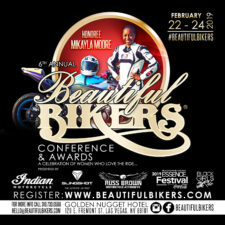 This issue features Superstar NE-YO in our new “Stars On Ground” segment, a first look at BMW’s 2015 S1000RR Super Bike, and Detroit’s Finest, the ladies of Yung Celebrity Ryderz! 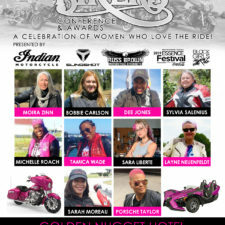 We’ll re-cap our 2015 International Female Ride Day experience, and we’re getting ready for Running The LAW 2015 in Prescott, AZ! 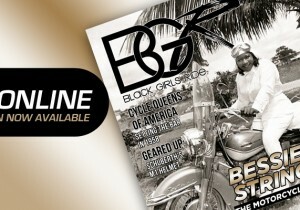 We hope you enjoy this issue. 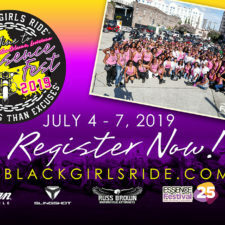 Please spread the word and invite your friends to join the movement! 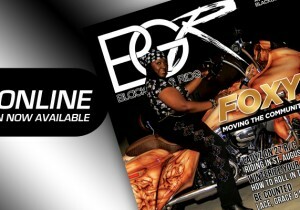 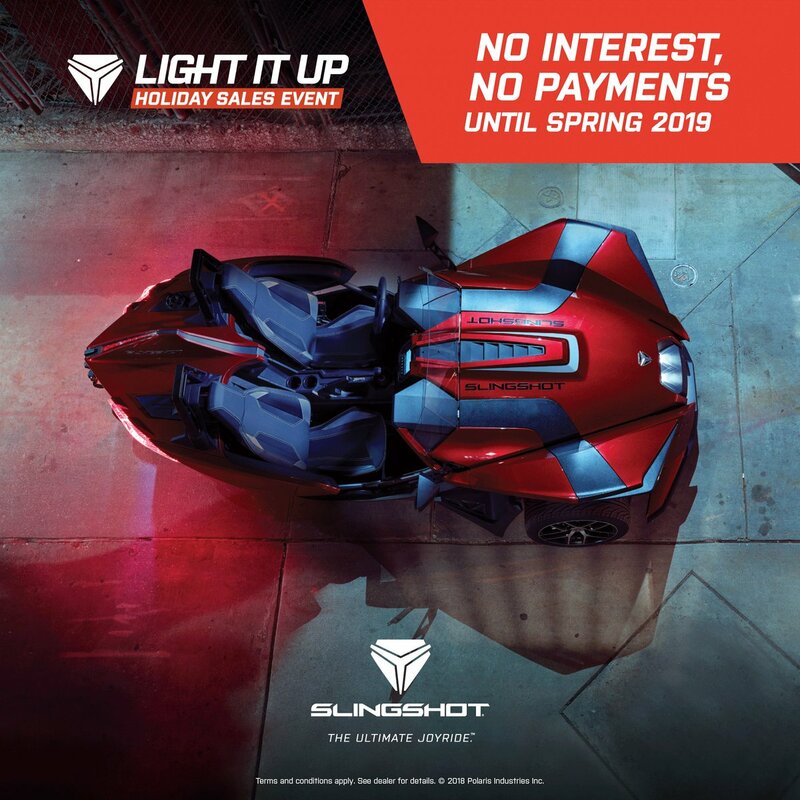 View it online now! 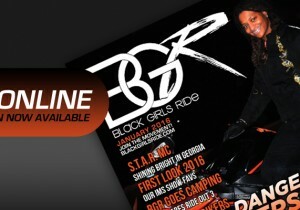 BGR Riding and Racing Jackets Now Available!